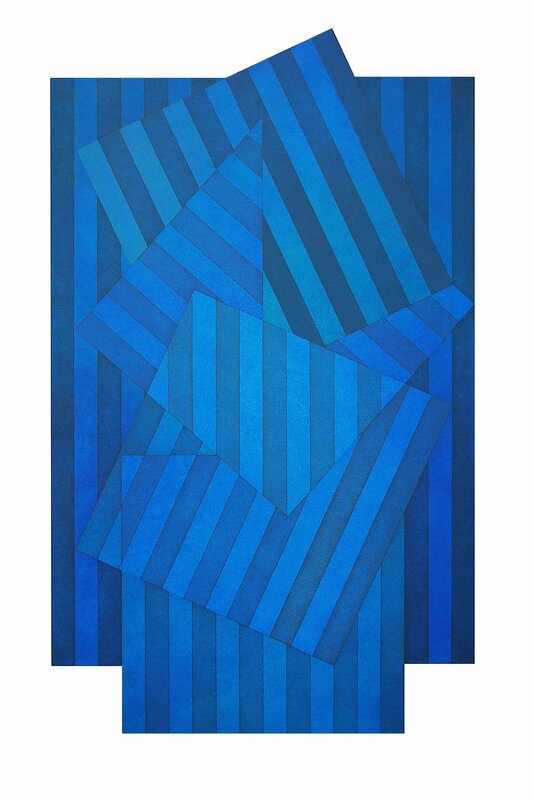 Roy Good’s abstract paintings have their origins in international arts practice and artists such as Kasimir Malevich. 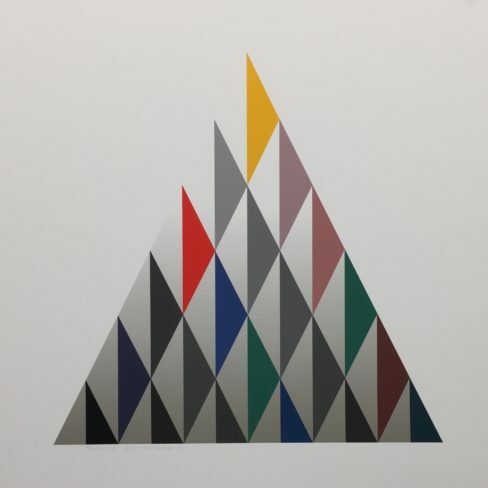 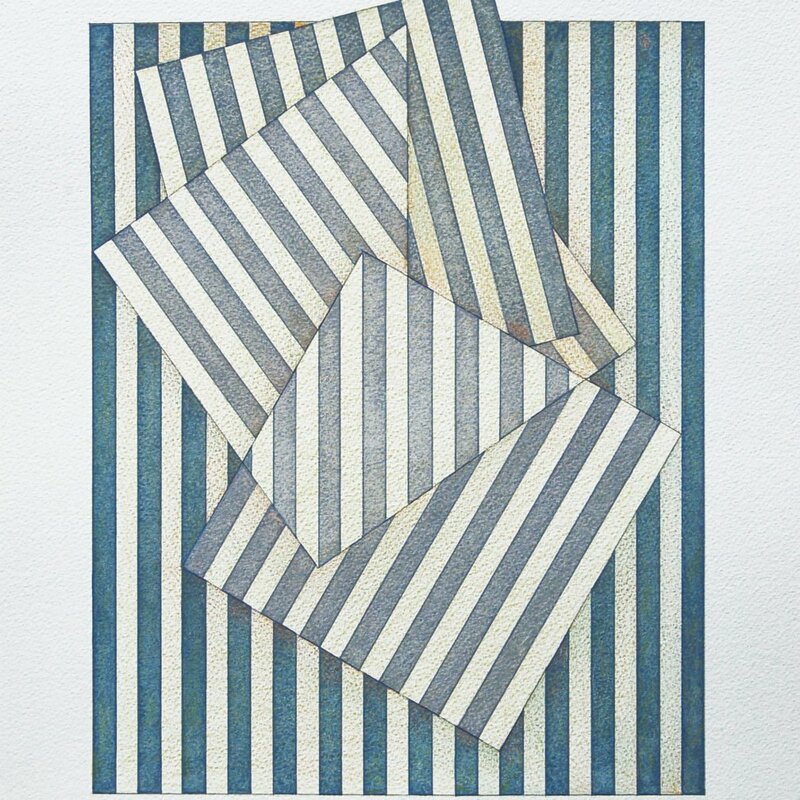 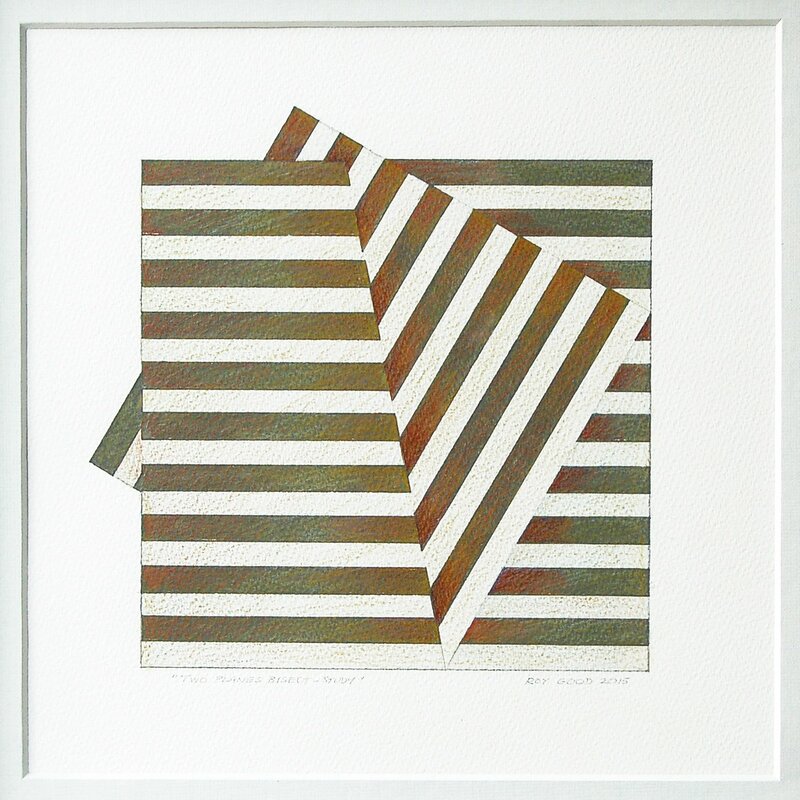 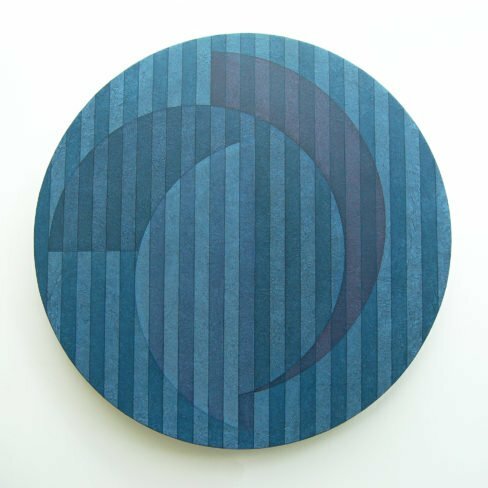 Good graduated from the University of Canterbury in 1965 and by the early 1970s had developed his signature shaped, minimalist paintings of triangles, octagons and lintels, becoming part of a small group of abstract painters associated with Auckland art dealer Petar Vuletic. It was a stable of artists that also included Gordon Walters and Milan Mrkusich. Good’s paintings are complete as subjects in themselves, shifting attention to an awareness of the physicality, tangibility and spatial deceptions of their painted surfaces.